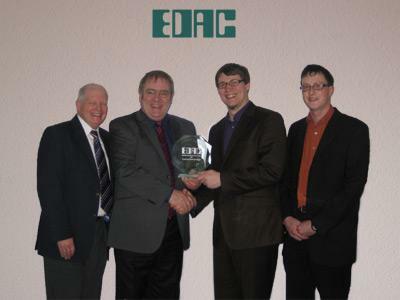 The EDAC Group is pleased to announce that it’s German distributor, Engelking Elektronik GmbH, has been chosen as European Distributor of the Year for 2009. Engelking is a family-owned business based in Tuningen. 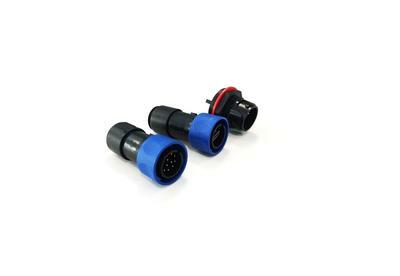 It has represented EDAC since 2003 and has been extremely pro-active in developing sales of the full range of Edac connectors as well as promoting the low MOQ custom connector and cable assembly design and manufacturing service. Commenting on the announcement, Edac’s European Managing Director, Andy King, said “Engelking increased their year-on-year business with EDAC by a staggering 43% during 2009. This is an extraordinary performance - particularly given the market conditions we have all been working with”. “I’d like to congratulate Amos Engelking and his team for their exceptional work during the year and to wish them continued success into 2010”. A great deal of the success enjoyed during 2009 can be attributed to the successful marketing communications activity undertaken by Engelking. 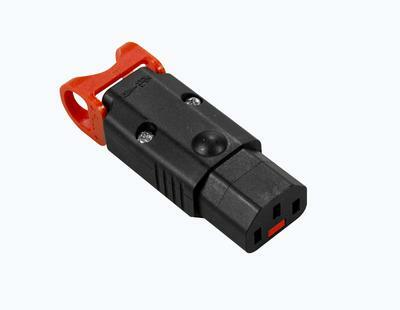 An active website together with press releases and advertising of the Edac card edge, rack & panel, waterproof and mod-jack connector ranges has been very effective. 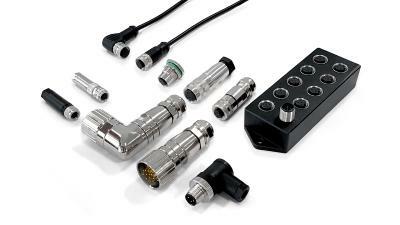 Most importantly, the assiduous follow-up of sales leads and the professional response to customer service requirements has created a very positive attitude towards Engelking from the Electronics manufacturing community in Germany. The success of Engelking during 2009 contributed to the strong results posted by Edac (Europe) Ltd during the same fiscal period where sales were on-par with the previous year and the bottom-line remained strongly in the black.